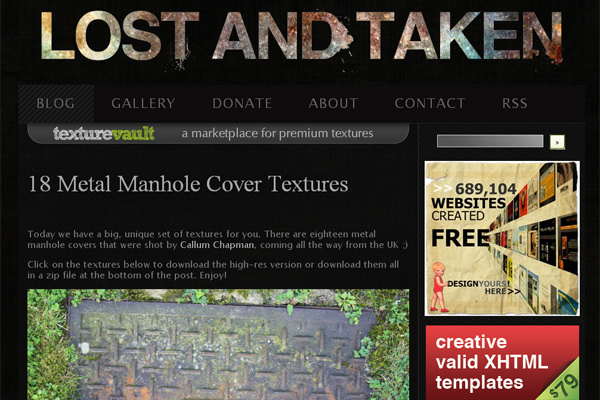 Quite a few people have asked where I get all of the texture files I use in my Forgotten Postcard series. While sometimes I shoot my own texture photos, I do have a list of resources in my bookmarks folder. I thought I would share some of my favourites with you. (These are in no particular order. other than how they appear in my bookmarks folder). 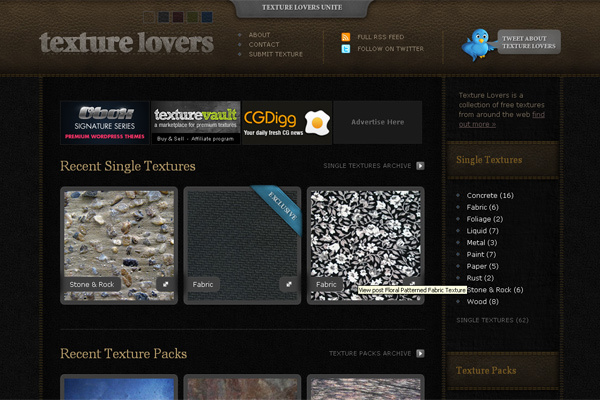 Texture Lovers – A relatively new site but one that is quickly becoming a favourite. Lost and Taken – This is another new favourite for me and their database is growing all the time. Grunge Textures – A great resource for textures to age and distress your images. 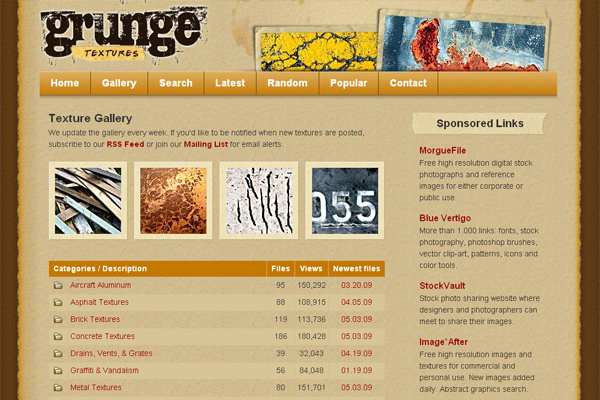 Mayang’s Free Textures – Well organized by category and sub-category. Bitbox – I subscribe to this site via RSS. 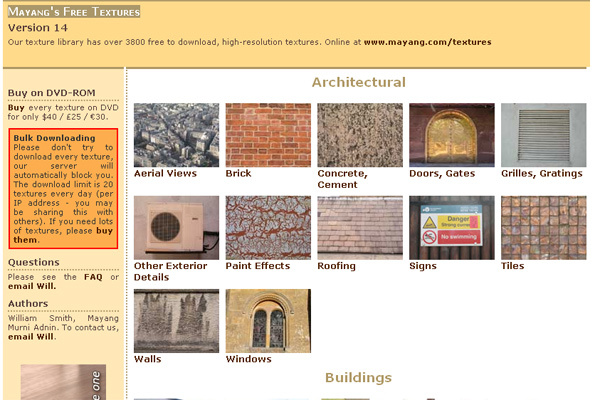 It is not merely a texture site but covers all aspects of design. 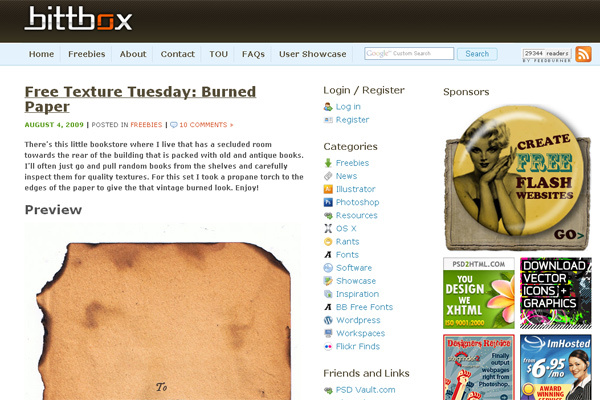 Their Texture Tuesdays are definitely worth a look if you are searching for great texture resources. 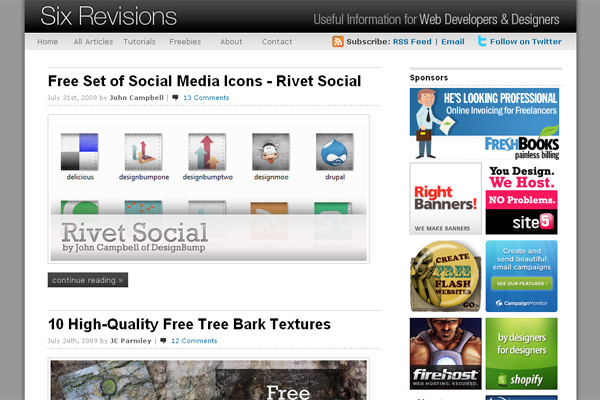 Six Revisions – is another great design blog. 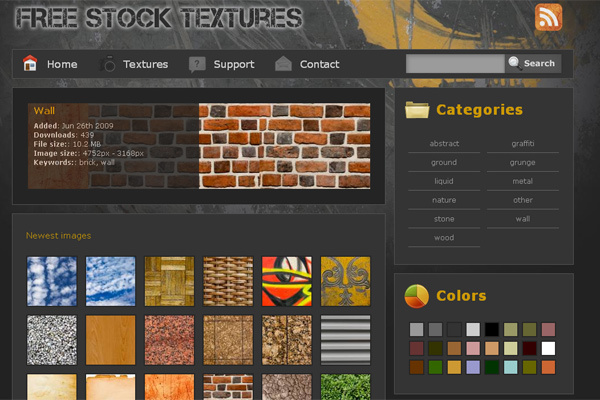 Their free textures section is worth a visit. 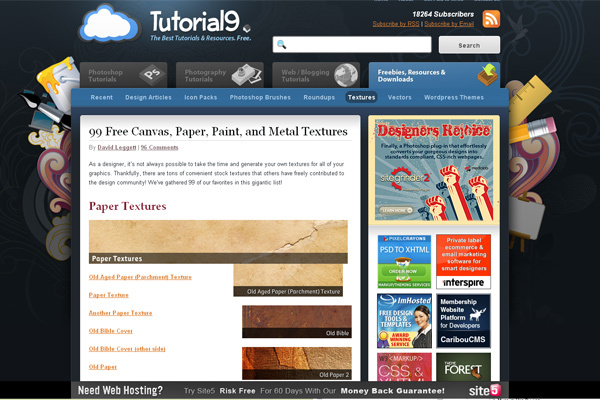 Tutorial9 – A design tutorial blog with 99 Free Canvas, Paper, Paint and Metal Textures. 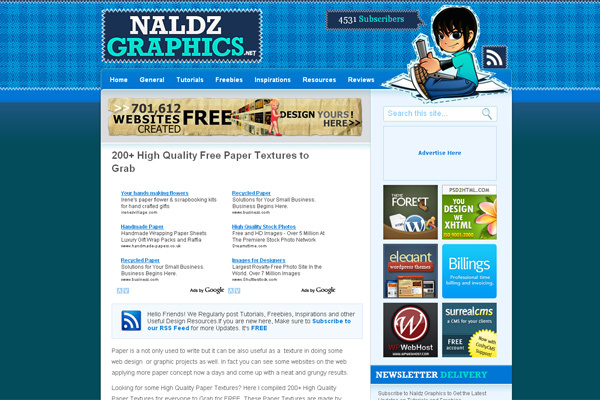 Naldz Graphics – has a roundup of paper textures of all varieties. 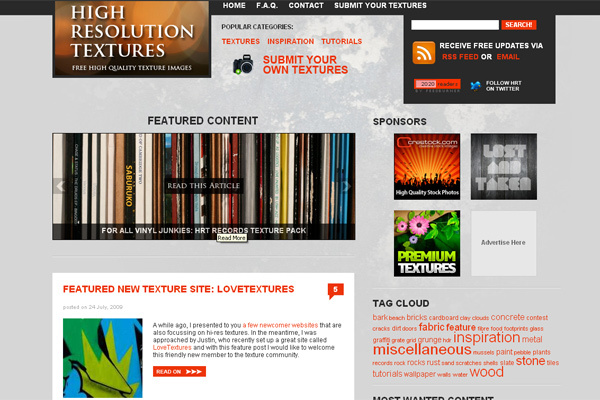 High Resolution Textures – is the place to go to find updates on the best textures resources on the web. 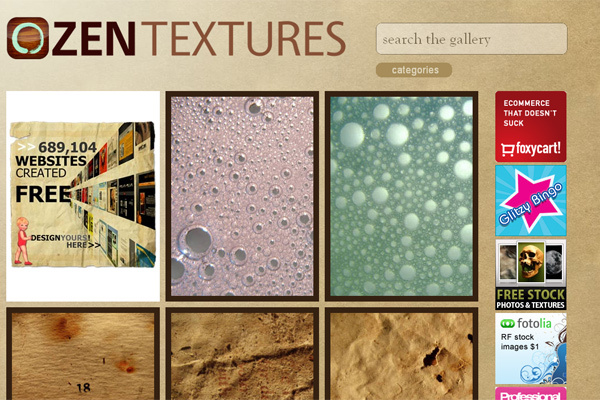 Zen Textures – Small but growing, this site has great high res freebies. 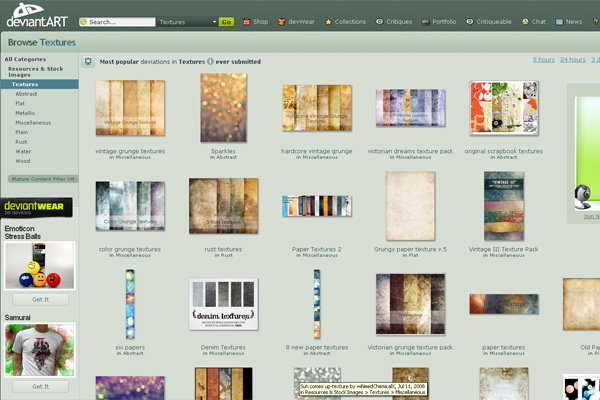 DeviantArt – If you haven’t checked out this art networking site do it now. 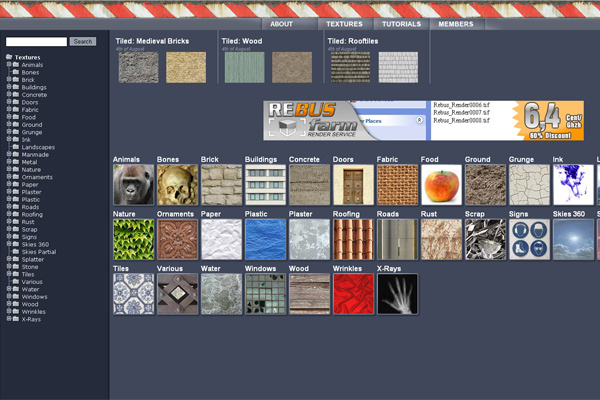 The texture section is fantastic and there are new uploads daily. Just be sure you read the terms and conditions for each download. 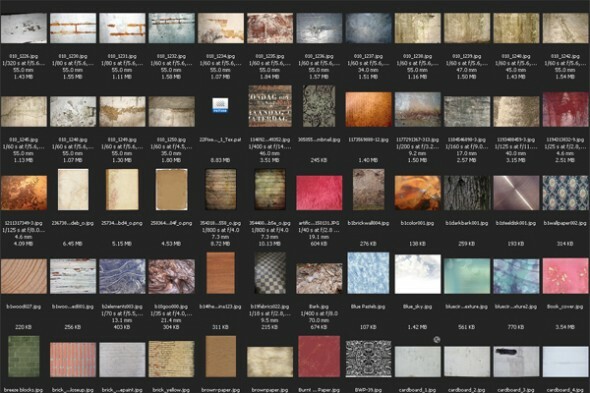 I’m sure I’ve missed some great sites so if you have a favourite texture resource that isn’t listed here, please leave it in the comments section below. This entry was posted on Wednesday, August 5th, 2009 at 02:50 and is filed under Tutorials and tagged with design, free, photo, photoshop, resources, texture, textures, websites. You can follow any responses to this entry through the RSS 2.0 feed.